The Tate High School Quarterback Club is accepting donations to help the family of Sean Banks and Antoinette McCoy, the siblings killed last weekend in a traffic crash. “The Banks family was experiencing extreme financial hardship to fund flights for immediate family members to travel from Virginia to Pensacola for the services and burial. 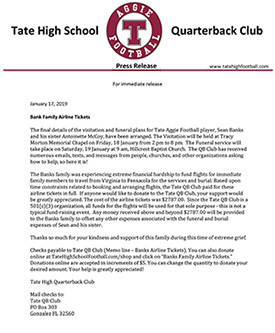 Based upon time constraints related to booking and arranging flights, the Tate QB Club paid for these airline tickets in full,” the Quarterback Club said in a news release. The cost of the airline tickets was $2,787. Any funds received in excess of that amount will be provided to the Banks family to offset other expenses association with the funeral expenses. Checks should be made payable to the Tate QB Club, noting “Banks Airline Tickets” in the memo line. Mail checks to: Tate QB Club, P.O. Box 303, Gonzalez, FL 32560. Online donations can be made in $5 increments at www.tatehighfootball.com/shop (change the item quantity to increase the donation amount). 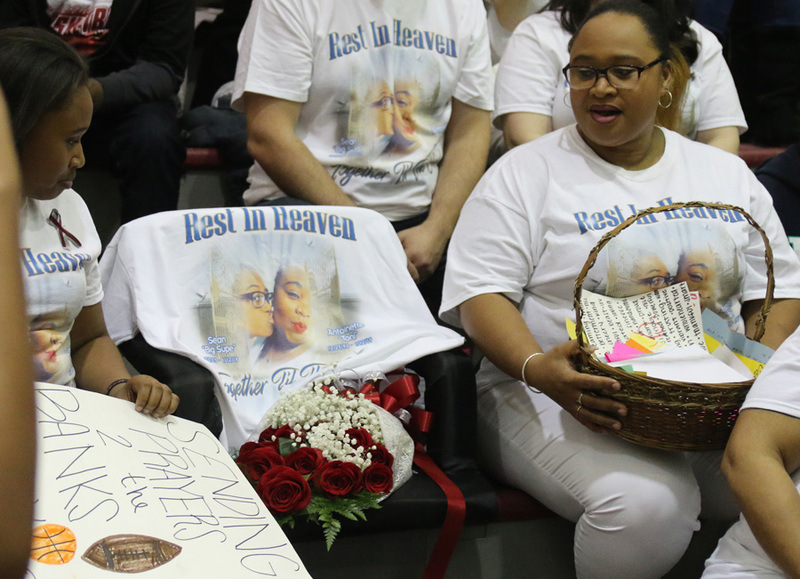 “Thanks so much for your kindness and support of this family during this time of extreme grief,” the Quarterback Club said. 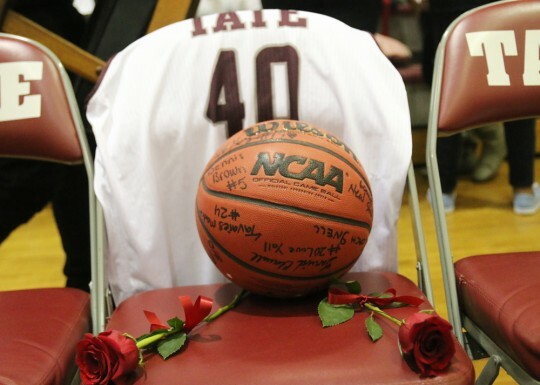 The Tate Quarterback is a 501(c)(3) organization. 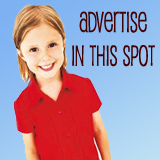 For information on funeral services, click here. Click the image to read the entire letter from the Tate Quarterback Club.